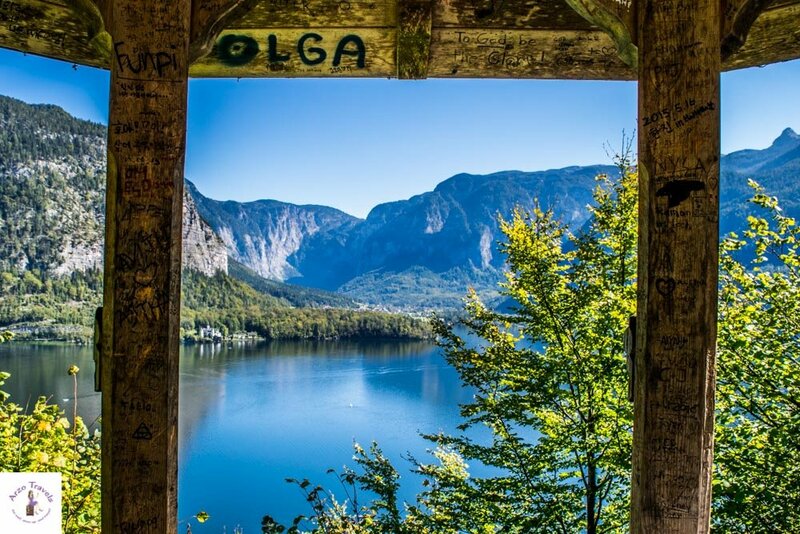 Thanks to Instagram, I came across pictures of Hallstatt. 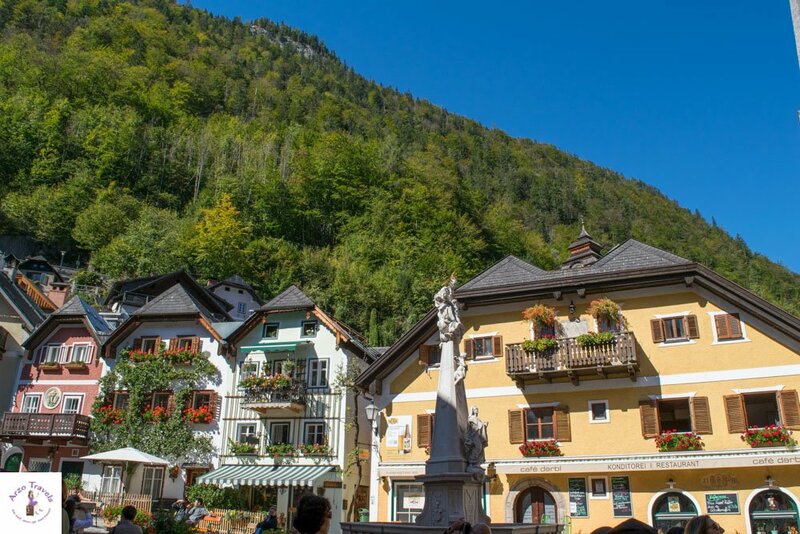 Digging a bit deeper, I found blog posts about this tiny village located on the shores of Hallstatt Lake, close to Salzburg. 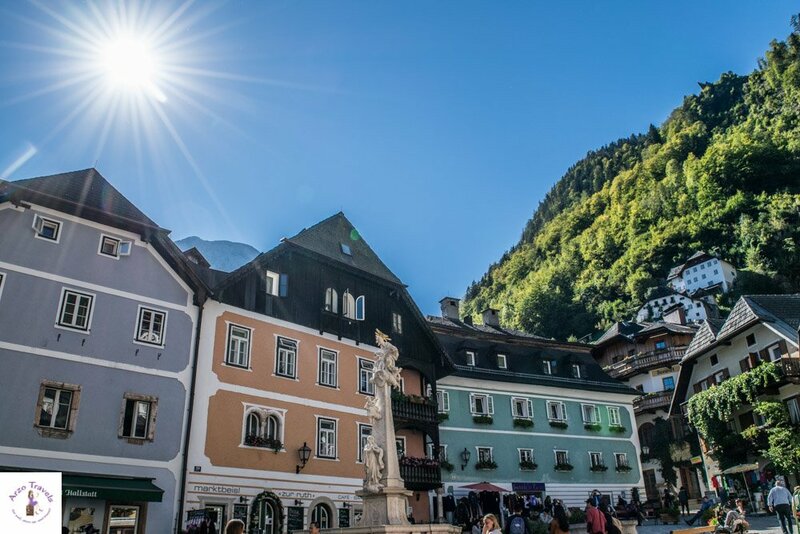 This Austrian town seemed to be the most beautiful town in Europe. Everyone seemed to think so. Or at least that is how it felt when reading all the posts. So, when I was road tripping in Europe, I also visited the beautiful city of Salzburg, one of the most beautiful cities to visit in Austria. And since Salzburg is so close to Hallstatt, I decided to do a one-day trip from Salzburg to Hallstatt. 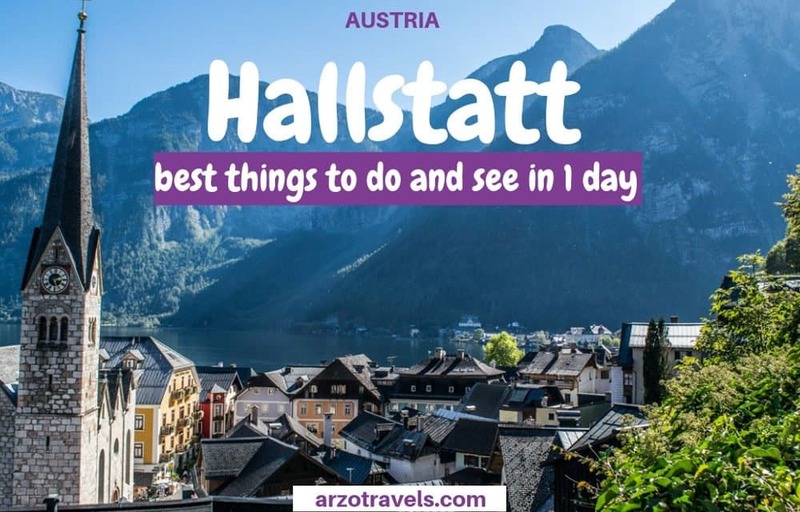 I wanted to find out whether Hallstatt is really the most beautiful town in Europe and if it is worth the hype. After a day there, I have come to a conclusion. 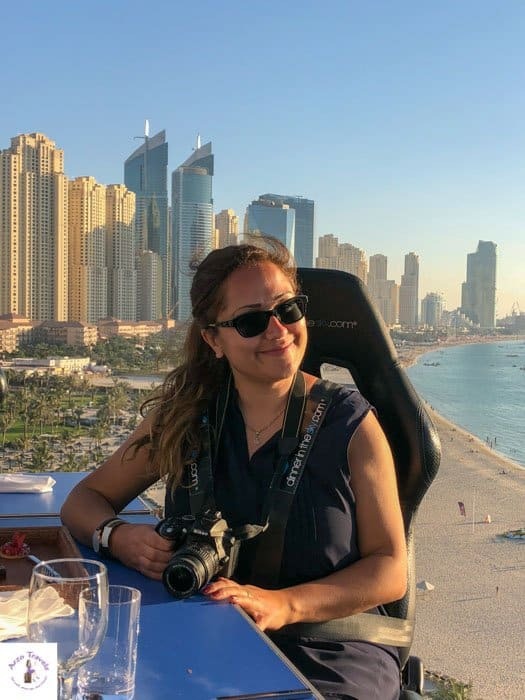 Find out what I think about the place, my recommendations for what to do in Hallstatt, and some important travel advice. 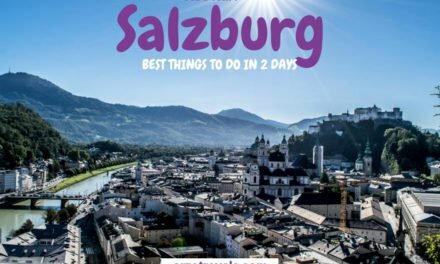 Also, find out about how to get from Salzburg to Hallstatt. 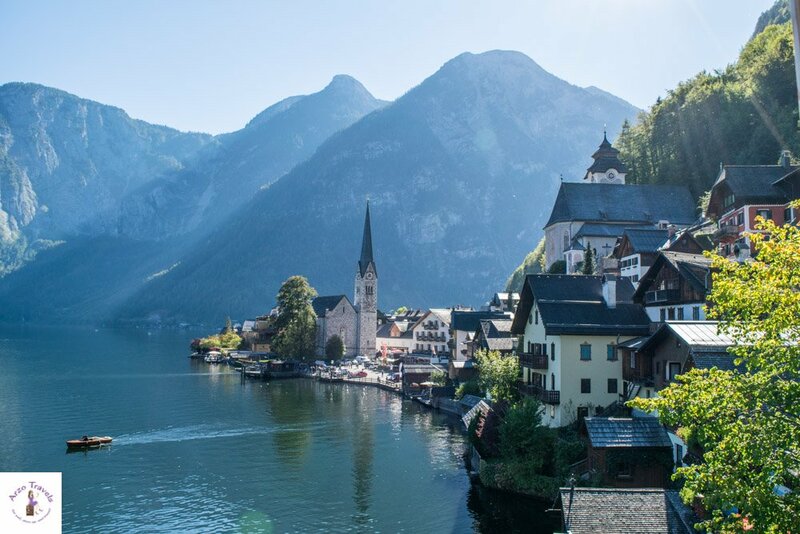 Before discussing your one-day Hallstatt itinerary, here are some tips for your first trip to Hallstatt. 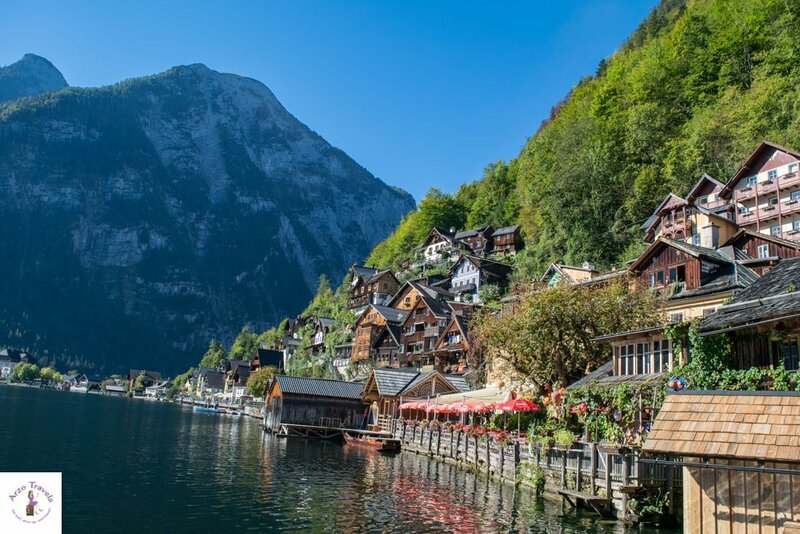 Hallstatt has very few hotels, which are quickly booked out. 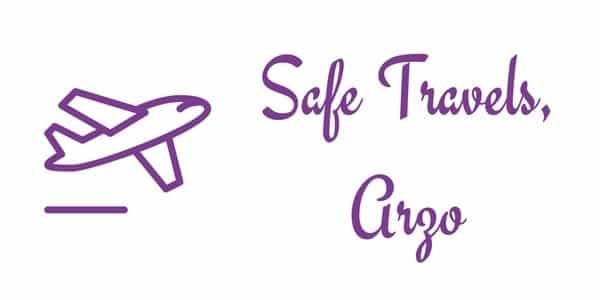 If you plan to stay overnight, book early. Hallstatt is extremely popular – and crowded at (almost) any time of the year. So, if you come here, plan an early arrival (this is the advantage I was talking about when staying here overnight) or come later, so you have the evening with less people. Most tourists come by bus and just stay for a few hours (Chinese people, especially, love it here), so anytime between 10 am and 5 pm is extremely crowded. I guess that Hallstatt is a great place to visit year round. However, it might be even busier in July and August. I visited in late September and it was still busy. Every time of year has its own charm (imagine it in winter with the snow-capped roofs). Credit cards are often not accepted, so bring cash. 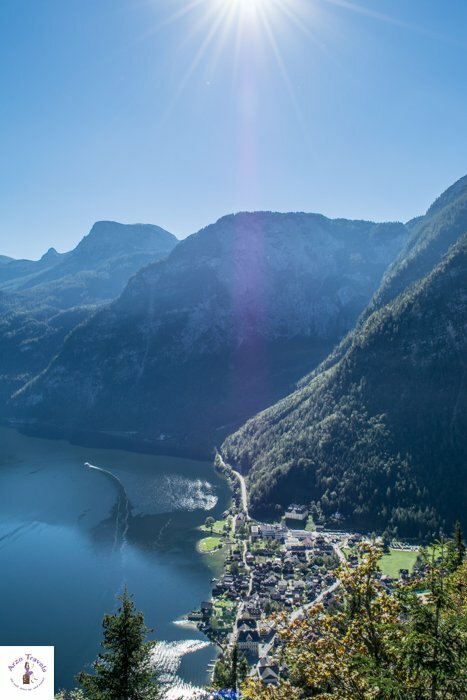 Bring your water bottle and refill it with fresh water from the water fountains that you will see all over Hallstatt. If you plan to hike a bit, make sure to wear appropriate shoes and bring a jacket. Even on a sunny day, it can get quite chilly in the mountains (and you should definitely get up the mountains, more on that later). Car: A very scenic and beautiful way to arrive in Hallstatt is via car. Drive to Bad Ishgl and then to Hallstatt. It takes a little over an hour and we took some breaks. 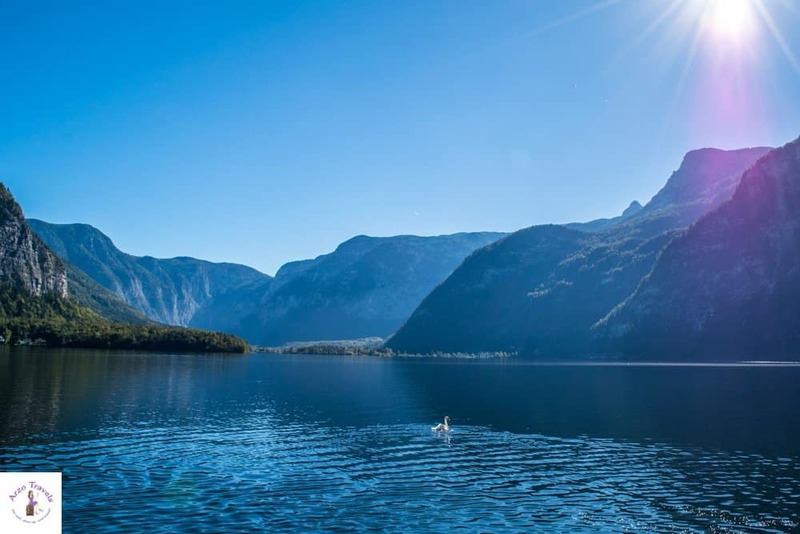 The journey is the reward – this is definitely true for the drive from Salzburg to Hallstatt. Park your car in the car park (you cannot miss it, and you cannot enter Hallstatt in your own car) and then walk 10 minutes to the town center (there is also a shuttle bus, but I recommend just walking, as it is just a few minutes and the buses don’t run often). Bus: There are organized tours and buses bringing you to Hallstatt. 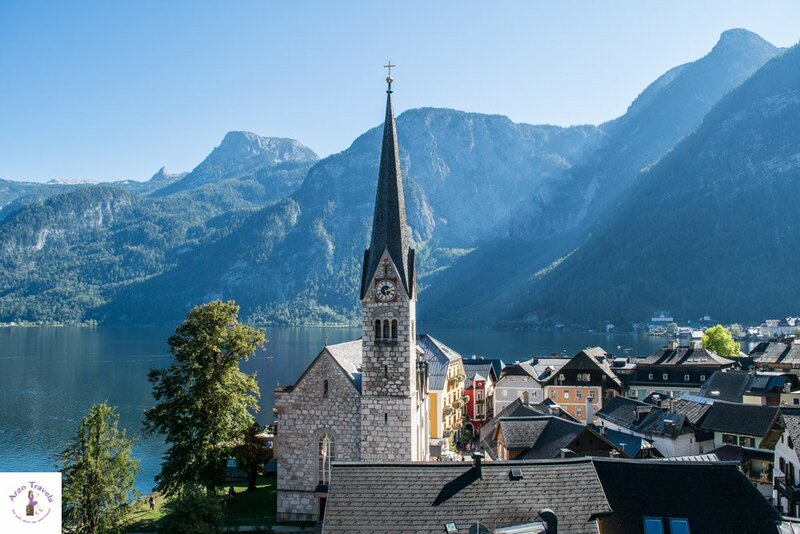 Okay, you have finally made it to the activities for your trip to Hallstatt. One of the first things you will see is the church. Located right on the shores of Lake Hallstatt, this is the most prominent building that dominates the skyline of the town. This is the first view, where tons of people take their pictures. Keep walking this way until you get to the market square. As mentioned, the town is really small, so it just takes a few minutes. On your way, you will find many cute buildings, but the market square is probably the place with the most colorful buildings. There are many restaurants and shops (including souvenir shops) made for tourists. I hardly shop these days and, thus, the shops weren’t appealing, but you can buy dirndls, souvenirs, and so on. 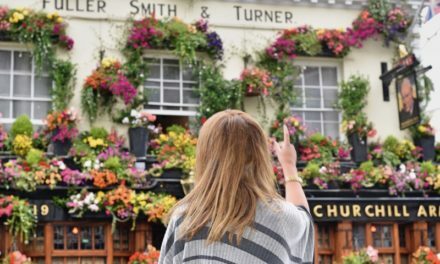 Most tourists, though, loved the shops, and they probably spend tons of money on gifts for their loved ones at home (and also on presents for themselves). The restaurants seemed to be tourists traps to me. I ended up in a restaurant with a nice lake view and okay food, but I am sure you don’t come to Hallstatt for the food. 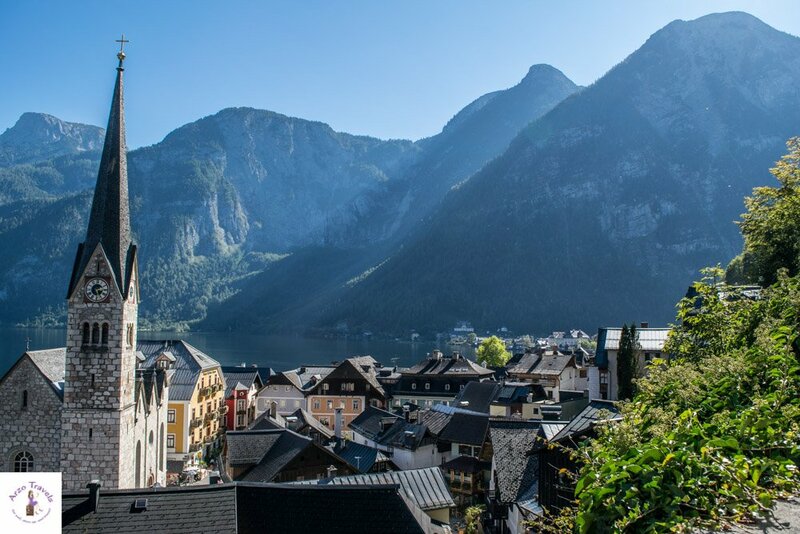 The skywalk is a beautiful place in Hallstatt that offers great views of the town, Lake Hallstatt, and the mountains. The skywalk isn’t long, but it’s good enough to see the place from an incredible perspective. I hiked down and had impressive views. It was definitely one of the highlights of my Hallstatt trip. Enjoying the view from the skywalk is free. Getting up isn’t though – unless you hike, which I actually recommend. Not only to save money. though saving money cannot hurt, right? 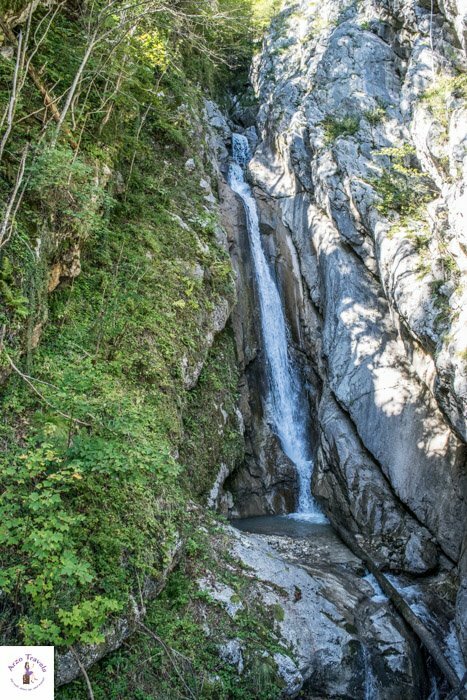 On your way down, you can head to Terasse Mühlbachschlucht, where you have the waterfall of the city right in front of you, before heading back to the Salzwelten. This makes the hike even prettier. If you are short on time, you can skip it. Head to the Salzwelten Hallstatt (towards the other end of town) and either buy a ticket to go up (16€ round trip, 9€ one-way) or hike up. I bought a one-way ticket and hiked down (it took about 30 minutes; hiking up should take about 60 minutes). If you are very fit, you can easily hike up and down, but if you prefer less sporty activities, I still recommend hiking down at least. But wear solid shoes. When you enjoy the skywalk, you will also see the Salzwelten Museum. 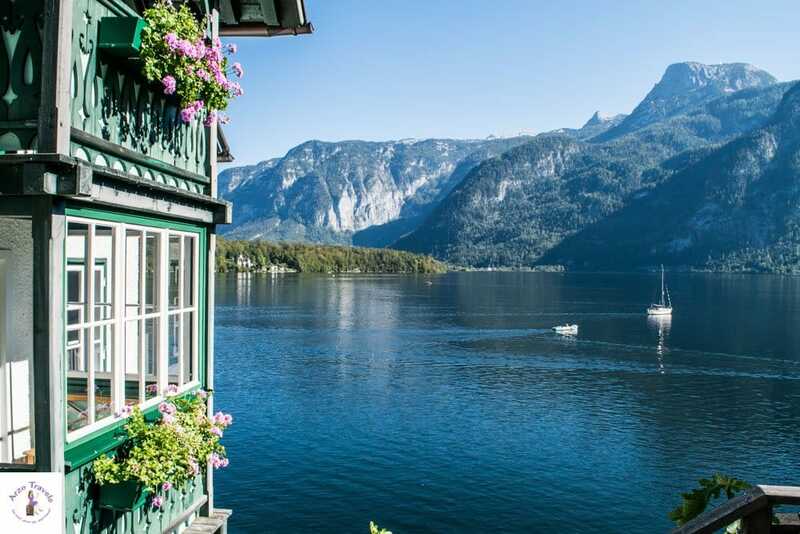 Hallstatt is very famous (and became rich) because of salt. The mine is the largest active salt mine in Austria, and once in the museum, you can slide down and arrive in the mountain of Altaussee, where you can find out more about salt mining via a sound and light presentation. However, I did not visit because I was there with my dog and could not have enjoyed it the way it was supposed to be enjoyed. Also, the entrance fee seemed too high to me, so I wasn’t sure it was worth the money. But it is probably an interesting way to learn about Hallstatt´s history. 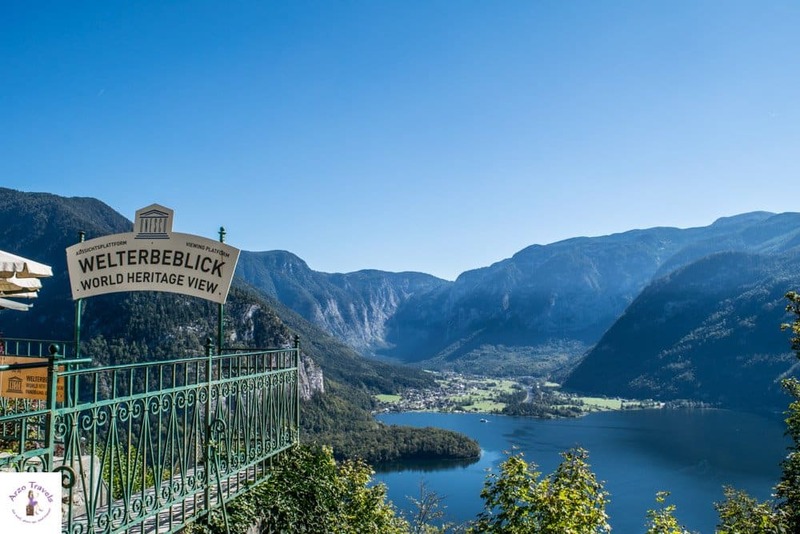 Head to the Salzwelten Hallstatt (towards the other end of town) and either buy a ticket to go up via funicular or hike up (saving money if you hike up). If you are (very) fit, you can easily hike up and down (you could then use another path as well to get up), but if you prefer less sporty activities, I still recommend hiking down at least. Prices: 22€ for adults (30€ including the funicular tickets). As in Salzburg, the cemetery in Hallstatt is a popular tourist attraction. It is a very small cemetery and it feels too weird to me to openly “explore“ a cemetery. However, I put my little dog into his bag and carried him around while quickly, and quietly, walking through the cemetery, looking at the graves and views. The Catholic Church (which is not the main one on the lake) is visible from far, but is nestled in the mountain. If you are in front of the church, you will see the cemetery as well. While most people are busy discovering the town from the ground, I recommend climbing a few stairs and walking the area, so you can enjoy the best views of the church and market square this way. Just keep an eye out for stairs that take you up or head to the cemetery, and start your walk from there. There are several options for going on the lake. A boat cruise (running several times a day, with the starting point near the beginning of the town) costs about 10€, or you can rent paddle boats, do stand-up paddling, (starting from 8€ for 30 minutes). etc. Is Hallstatt the most beautiful town or lake town? I really enjoyed my time in Hallstatt, and while I couldn’t name the most beautiful place right now, I guess my pick wouldn’t be Hallstatt. While Burano, for example, could totally lived up to the hype, in my opinion, Hallstatt was not as amazing as I thought it would be. Yes, it is beautiful and picturesque. 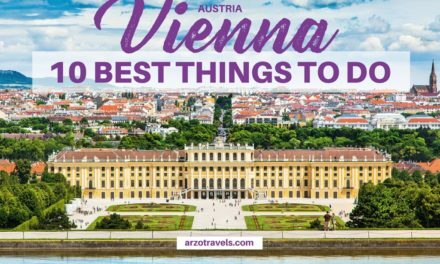 Yes, it is lovely, and the church right on the lake and the nice houses make it pretty nice, but I wouldn’t go as far as naming it one of the most beautiful places in Europe, and probably not even in Austria. 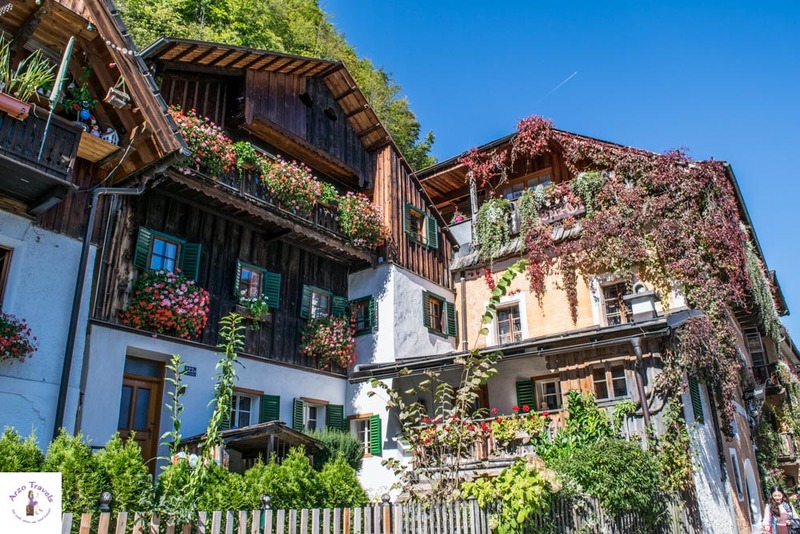 While this might be an unpopular opinion, I still believe it is worth a visit, and if you are in Salzburg or the surrounding areas, I would definitely add Hallstatt to your itinerary – for one day.